The Rider has no memory of who he is, or how he came to be lying - dying - in the brutal heat of the North African desert. Rescued by a band of deserters, the Rider begins to piece together his identity, based on shards of recollection and the letters in his post bag. 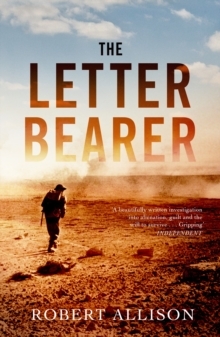 The Letter Bearer is unlike any other novel of World War Two. 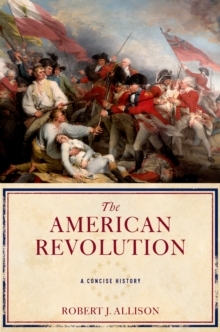 It asks profound questions about trauma, warfare and the experience of desertion. This gripping story asks us to consider how men build hope when they have nothing left - not even a name.